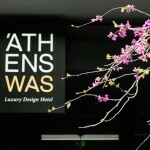 Αn environment worthy of your expectations and needs, just in the city centre of Athens. 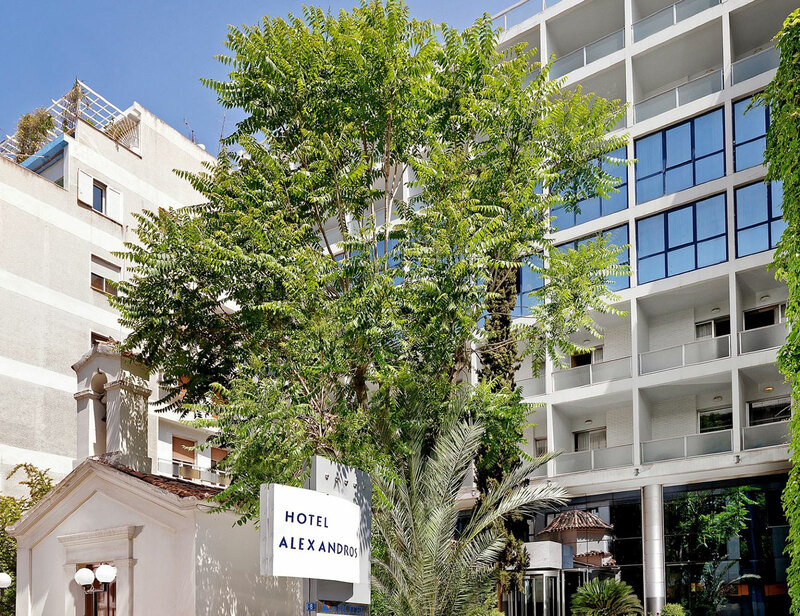 In a central location on Mavili Square, which is just beneath Lycabettus Hill, the Airotel Alexandros is near 2 Metro Stations – Ambelokipi & Magaro Mousikis. Guest can start their day with a Greek Breakfast. 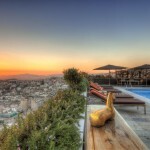 Don Giovanni Restaurant serves Mediterranean cuisine and some of the finest domestic wines. 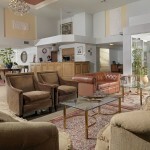 In the spacious lobby, guests can have a coffeee or a drink at the bar. 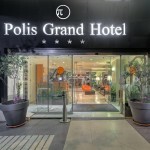 Alexandros is in a great location, easy reach from Kolonaki shopping center, the National Gallery, the Benaki Museum and many other attractions. The Concert Hall, the U.S. Embassy and plenty of cafes and restaurants are nearby.